We get it right on the night. Except Erin, he’s a bit of a wildcard. Meet the band. Or not. We’ll understand. Check out shots from performances and promo shoots. News on our tours and shenanigans. Updated on the daily. Okay, as often as we can. Book the band for your next event. The Aussie Boogaloo Band are a professional high energy three piece dance band, with a deep passion for songs written by Australian artists. 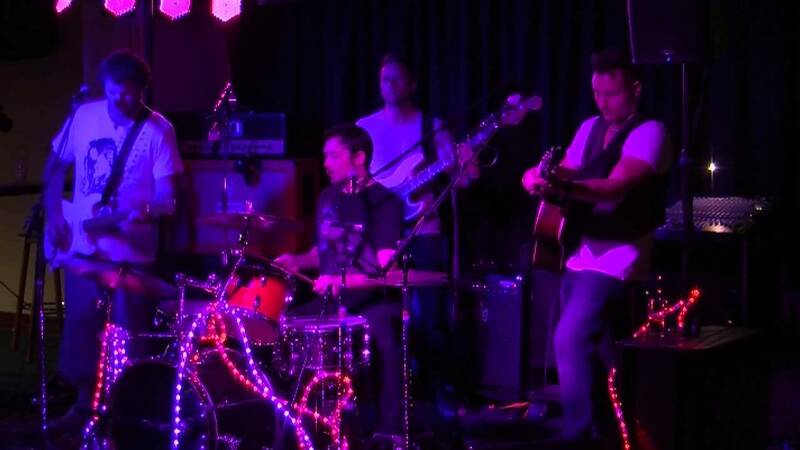 Ideal for weddings, parties, corporate functions and any special occasion, the band provides entertainment from Noosa on the Sunshine Coast, through Brisbane to the Gold Coast. These experienced musicians approach their predominantly 80’s covers with an enthusiastic mix of sincerity and satire, providing lively, authentic Australian music. Very much Generation X, Aussie Boogaloo lived and breathed these songs when young, now finding it ‘Only Natural’ to revive some of their old danceable favourites. Bands currently featured in their sets include Goanna, Crowded House/Split Enz, Redgum, Sunnyboys, Paul Kelly, Hoodoo Gurus, Men at Work. This versatile trio also perform hits from The Easybeats to current artists like Pete Murray and Bernard Fanning, along with a huge repertoire of well known ‘evergreen’ international hits from which to choose, with a predilection for ‘one-hit-wonders’ and ‘flash-in-the-pan’ singles of the 70’s and 80’s.